Housing affordability in Toronto continues to be a pressing concern for buyers, many of which are giving up hope when it comes to their dream of building wealth for their futures through real estate. It is no question that a greater effort needs to be made by the municipality, province and governing bodies to put a plan in place that addresses the growing unaffordability of Toronto homeownership. 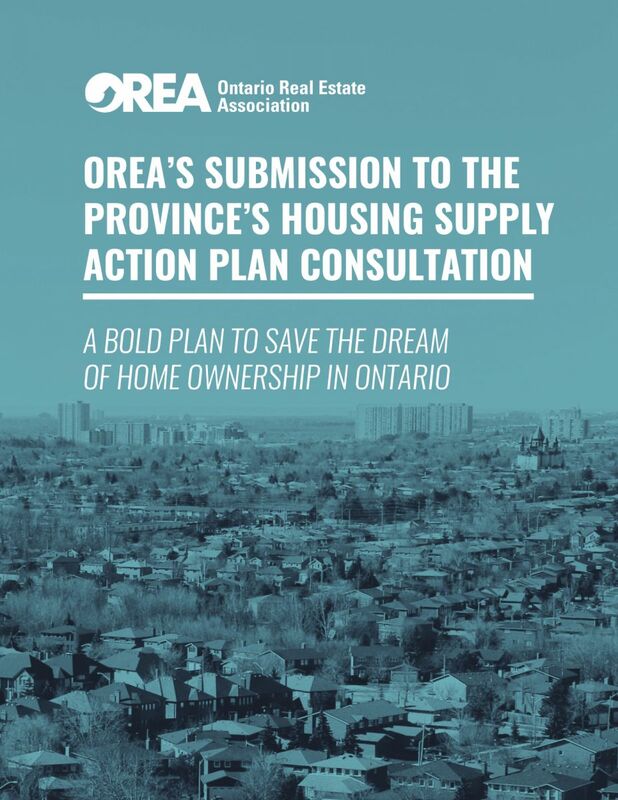 The Ontario Real Estate Association has recently submitted a Housing Supply Action Plan (HSAP) to the provincial government outlining it's recommendations for facing the problems over the next 25 years, not only in the GTA, but throughout Ontario. Click here to download your copy of the free report.